Giorgio Armani have unveiled Ryan Reynolds as the face of their new Armani Code Fragrances. 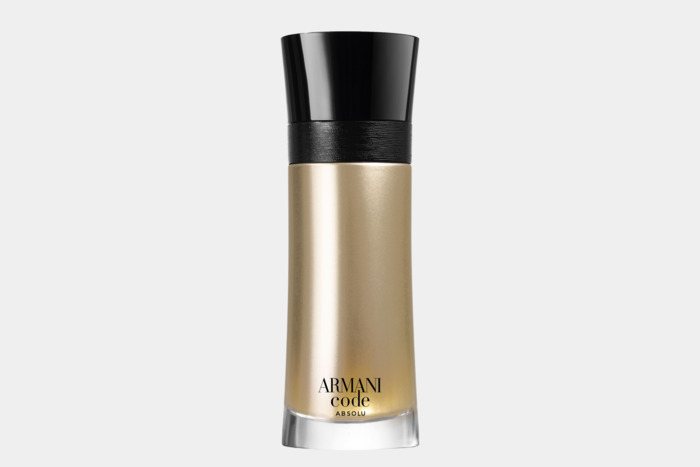 Kicking off the series is the Armani Code Absolu, the newst fragrance from the house. A film, directed by Emmy Award winning Reed Morano of "The Handmaid's Tale" fame, will be released worldwide in Februry 2019. In a recent interview with WWD.com, Reynolds described working with Morano as "a dream come true", and his releationship with scents as such: "scent is important to me. Scents can bring you back instantly to a childhood memory, a relationship, a moment in your life.